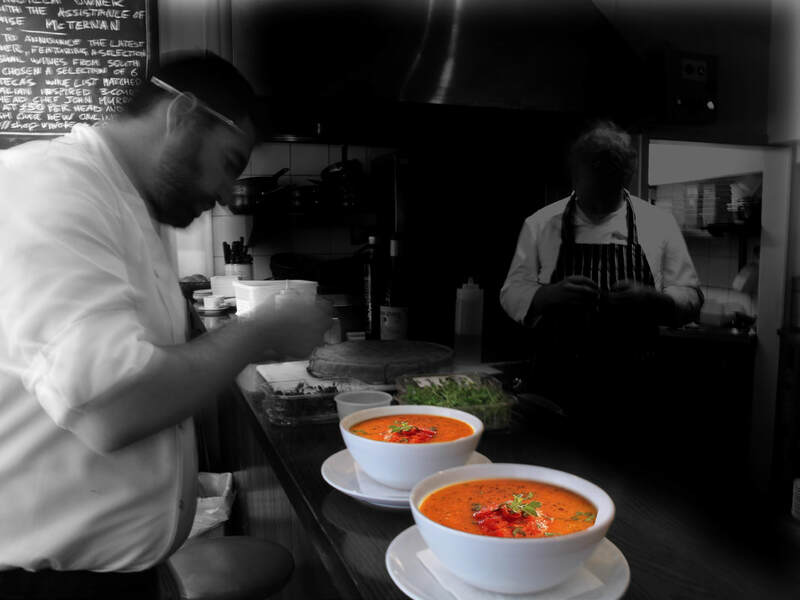 Our soups are produced by a unique cold mixing process, sustaining taste, colour, smell and texture. ​​Without artificial additives, flavour or colour enhancers. ​Enjoy a natural product, full of vitamins and minerals with a unique bite of ingredients with low fat, sodium and salt.  Organic zucchini & leek soup | Organic lentil soup | Organic carrot soup | Organic parsnip soup | Organic pumpkin soup| Organic tomato & vermicelli soup | Organic 8 vegetables & cream soup... and more to come. 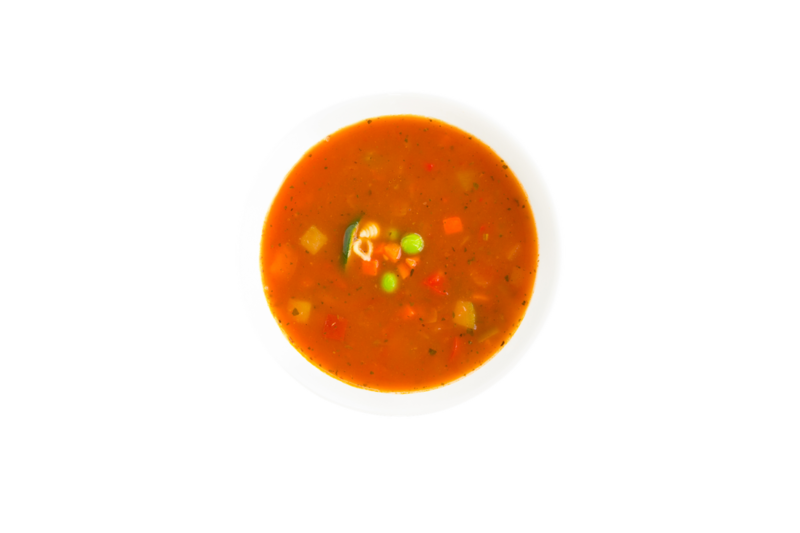 Italian tomato soup| Vegetable soup | Creamy chicken soup with vegetables | Mushroom soup | Goulash soup| Curry soup | Pea soup | Pumpkin soup| Chinese tomato soup| Minestrone soup | Tomato mascarpone & rosemary soup | Potato corn & leek soup | Roast red pepper & tomato soup... and more to come. Easy to store with up to 12-month shelf life. Storage at ambient temperature, no cold circuit. ​" If you want to become a great chef, you have to work with great chefs. And that's exactly what I did ".
" The best tasting soup comes out of an intelligent dispenser ".